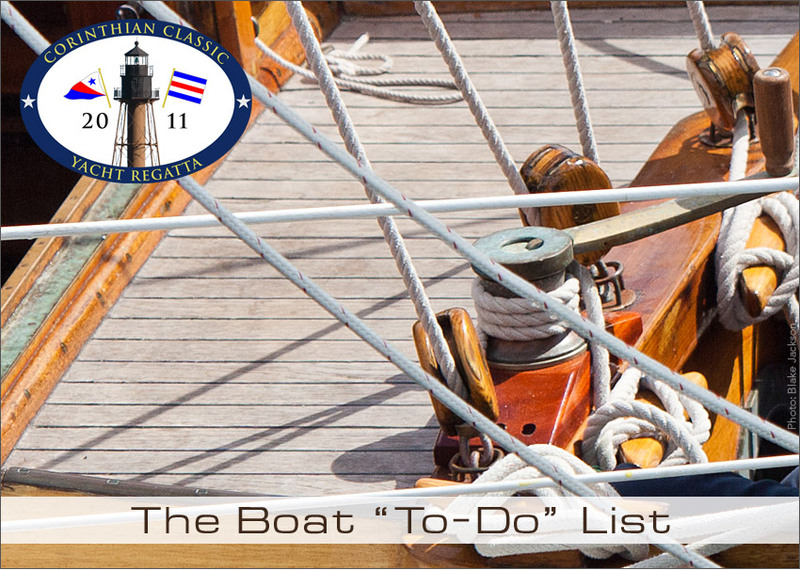 Now that your taxes are done, you can go back to that Boat "To-Do" List. Sure, the yard is taking care of the "heavy lifting" but planning your summer is still up to you. Add this to your list and get it taken care of today. Don't procrastinate. Go ahead... get registration for the Corinthian Classic checked off your list.